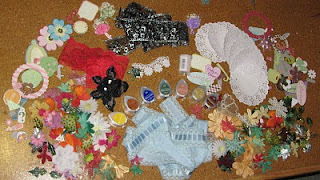 My Scrap: Look at all these yummy goodies !!! Look at all these yummy goodies !!! What a wonderful lot of goodies. Lucky you..